SD Pharmaceuticals® KETONES is sodiumfree! 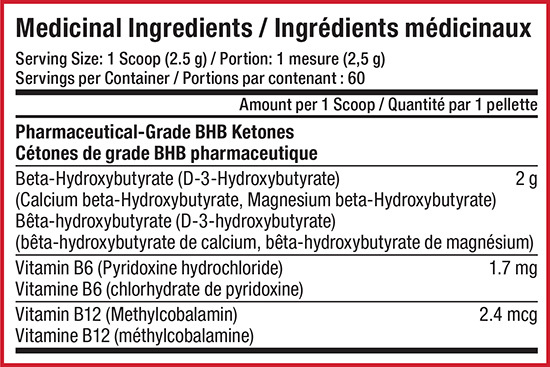 Most BHB ketone supplements contain a BHB-sodium salt and therefore contain tons of water-retaining sodium, which is not a good thing! ketone fuel, providing you with greater performance, energy and focus! You don’t even have to be in a ketogenic state or following a ketogenic diet to reap the performance-enhancing benefits of a BHB ketone supplement. 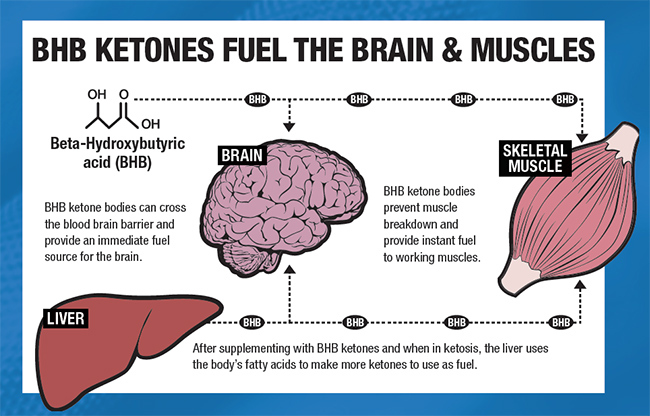 BHB ketones are truly the ultimate noncarbohydrate energy source! 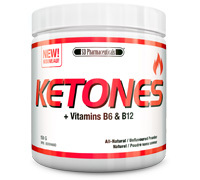 SD Pharmaceuticals KETONES will enhance performance and cognitive function WITH or WITHOUT following a ketogenic diet! hormone cholecystokinin (CCK), which is responsible for stimulating fat and protein digestion and inhibits the emptying of the stomach. This makes CCK a great regulator of food intake. Both ketogenic diets and BHB ketone supplements can help regulate key hormones and dramatically reduce hunger cravings and overall appetite. have a significant impact on fat loss.